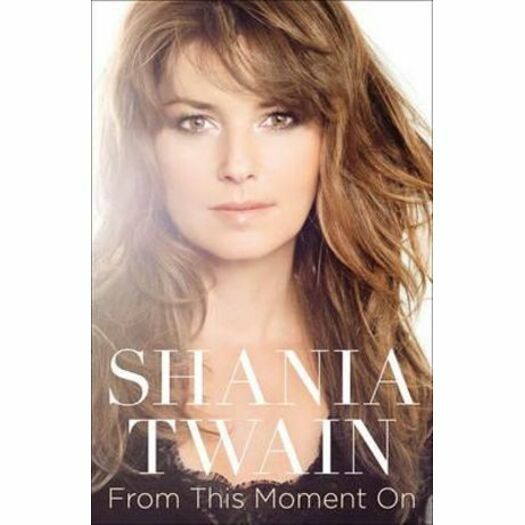 Now in paperback from superstar Shania Twain, a poignant, heartfelt, and beautifully told account of her hard-scrabble childhood, rise to worldwide fame, and recent personal tragedies. The world may know Shania Twain as many things: a music legend, a mother, and recently, a fixture in the news for her painful, public divorce and subsequent marriage to a cherished friend. But in this extraordinary autobiography, Shania reveals that she is so much more. She is Eilleen Twain, one of five children born into poverty in rural Canada, where her family often didn’t have enough food to send her to school with lunch. She’s the teenage girl who helped her mother and young siblings escape to a battered woman’s shelter to put an end to the domestic violence in her family home. And she’s the courageous twenty-two-year-old who sacrificed to keep her younger siblings together after her parents were tragically killed in a car accident. Shania Twain’s life has evolved from a series of pivotal moments, and in unflinching, heartbreaking prose, Shania spares no details as she takes us through the events that have made her who she is. She recounts her difficult childhood, her parents’ sudden death and its painful aftermath, her dramatic rise to stardom, her devastating betrayal by a trusted friend, and her joyful marriage to the love of her life. From these moments, she offers profound, moving insights into families, personal tragedies, making sense of one’s life, and the process of healing. Shania Twain is a singular, remarkable woman who has faced enormous odds and downfalls, and her extraordinary story will provide wisdom, inspiration, and hope for almost anyone.